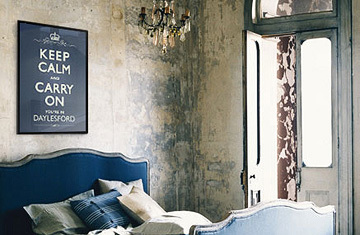 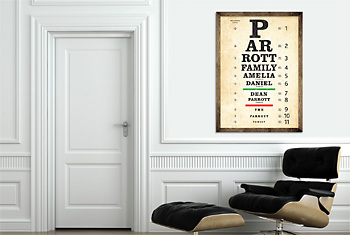 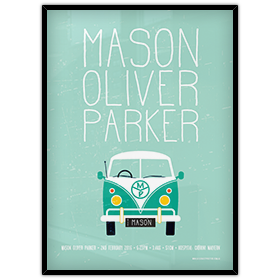 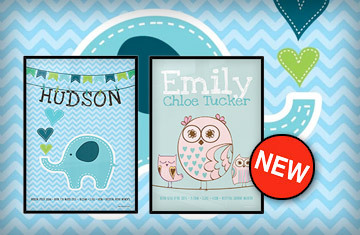 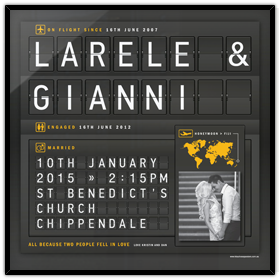 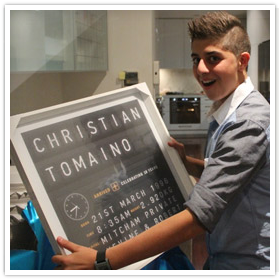 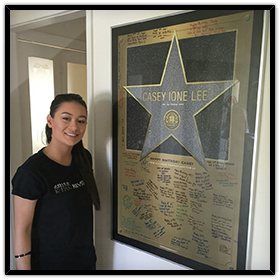 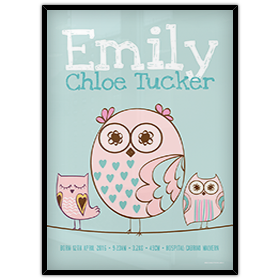 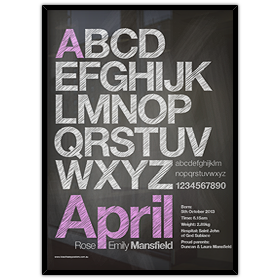 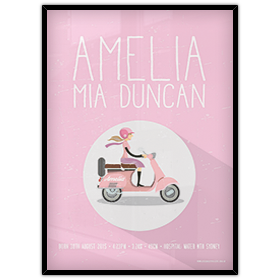 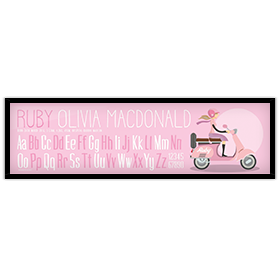 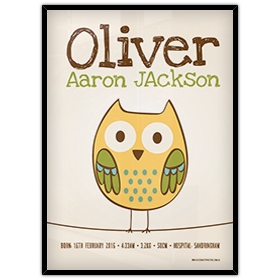 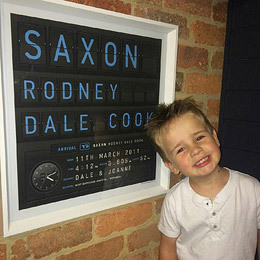 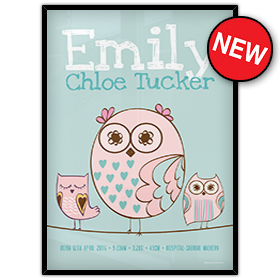 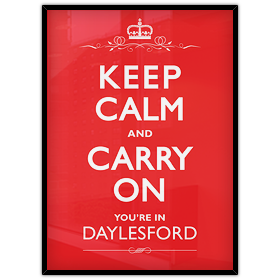 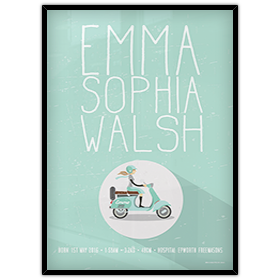 Personalised posters can turn a house into a home & brighten any family area or office. 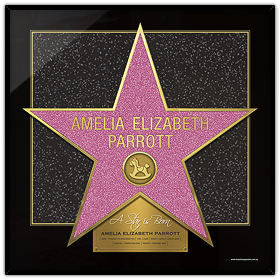 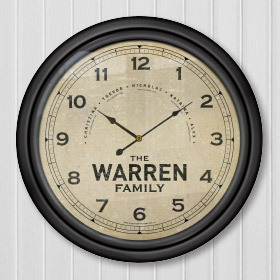 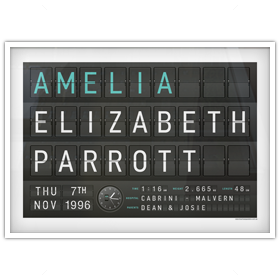 Or perhaps add a special touch to the bedroom with your name or location, elegantly displayed for friends and family to admire. 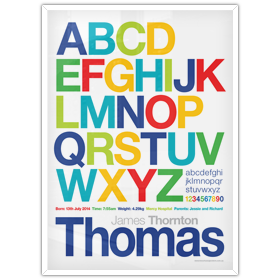 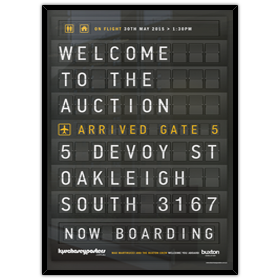 Whether it be a Cafe wall, the boardroom or a dull reception area, a personalised poster can add style and personality to any space. 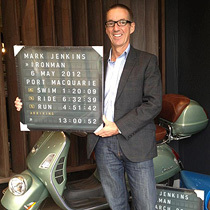 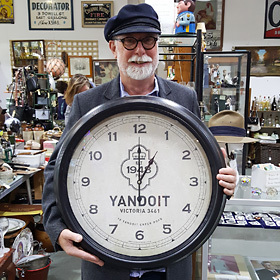 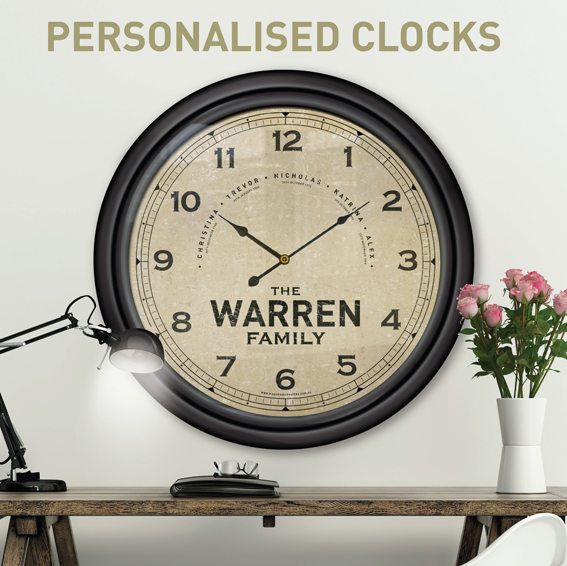 In addition to our poster range, we now have stunning customised clocks. 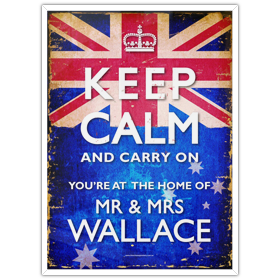 Truly the perfect gift for a wedding or special occasion or even for your own home. 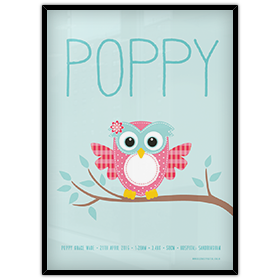 Kisschasey Posters offers a huge variety of gift options. 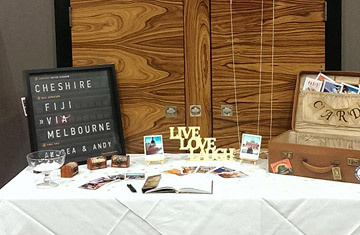 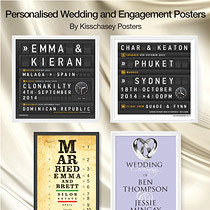 From engagement to wedding celebrations, and even honeymoon holidays. Show that special someone how much of a star you think they are. 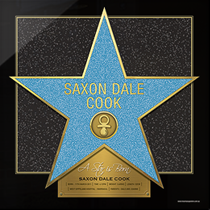 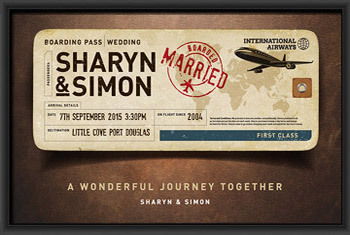 Perfect for couples, star families, weddings and milestone birthdays. 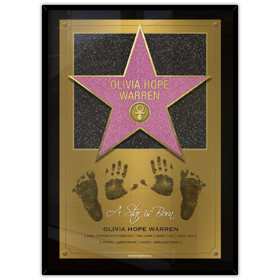 Make any occasion shine! 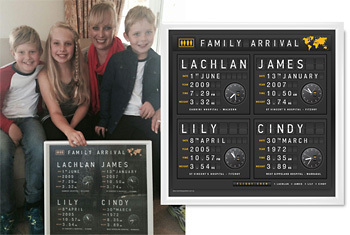 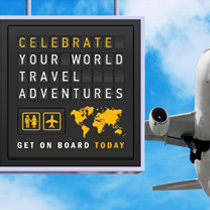 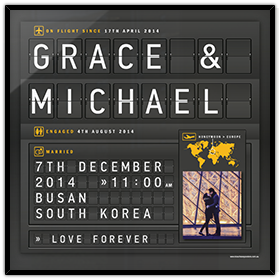 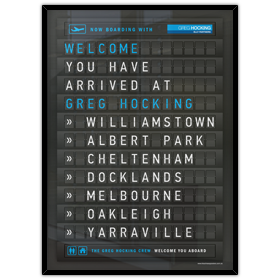 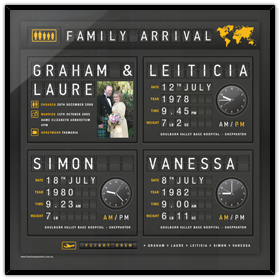 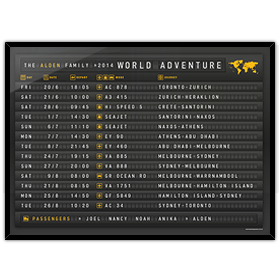 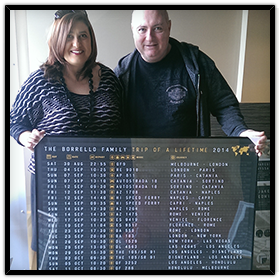 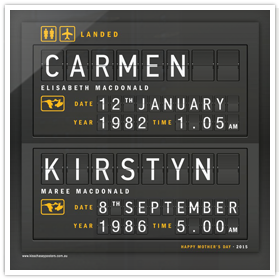 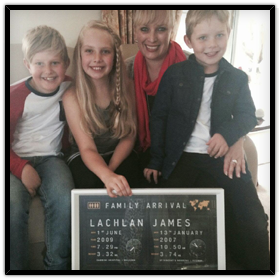 Our personalised Kisschasey Posters airport arrival boards are a great way to celebrate and relive the memories of that great travel adventure. 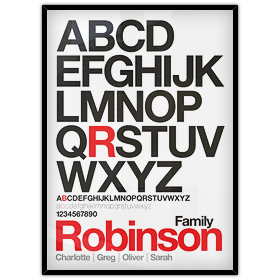 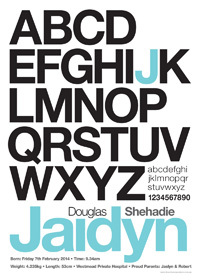 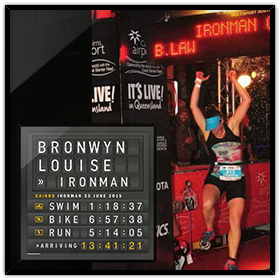 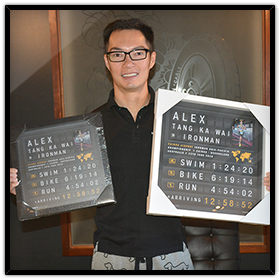 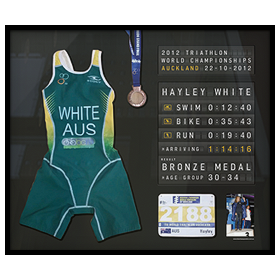 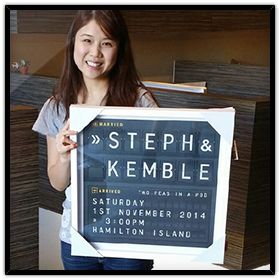 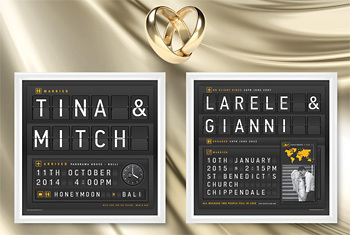 Can't decide which personalised poster would best suit your friend, loved one or work mate? 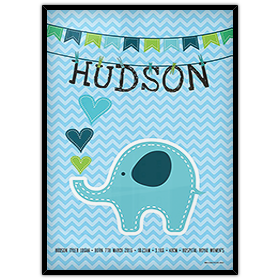 Give them a Kisschasey Poster Gift Certificate. 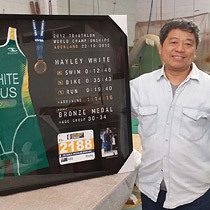 Proudly made locally in Richmond by Ky Trinh from Alpine Framing. 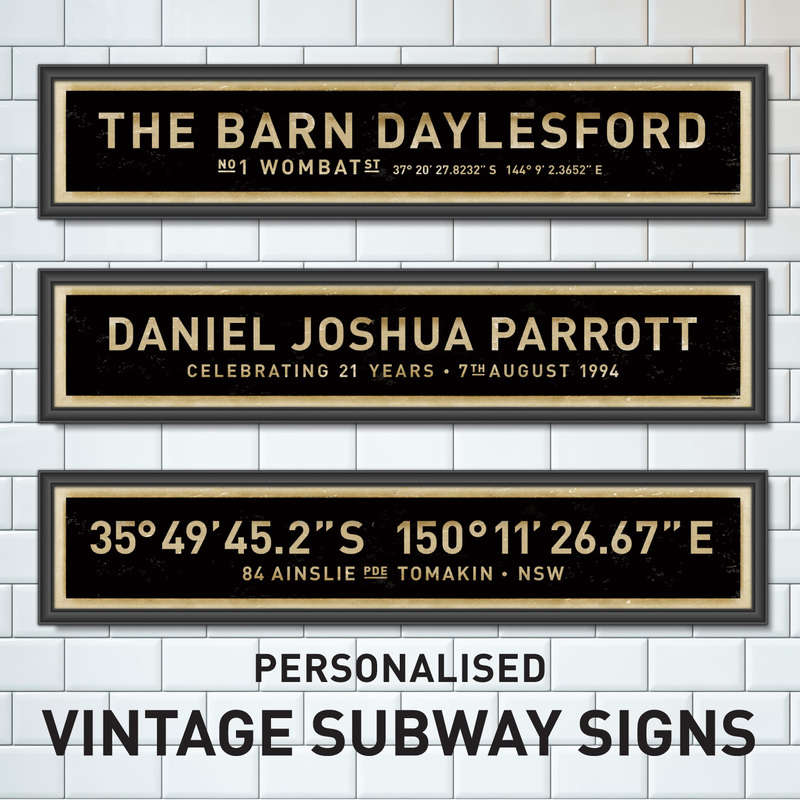 Using a mix of high quality Australian & Italian materials.